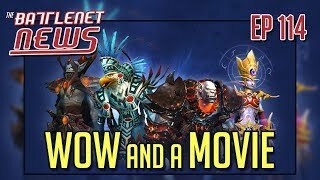 Pat Krane, Thyst, and Gizmo join the crew this week to talk about WoW and more! 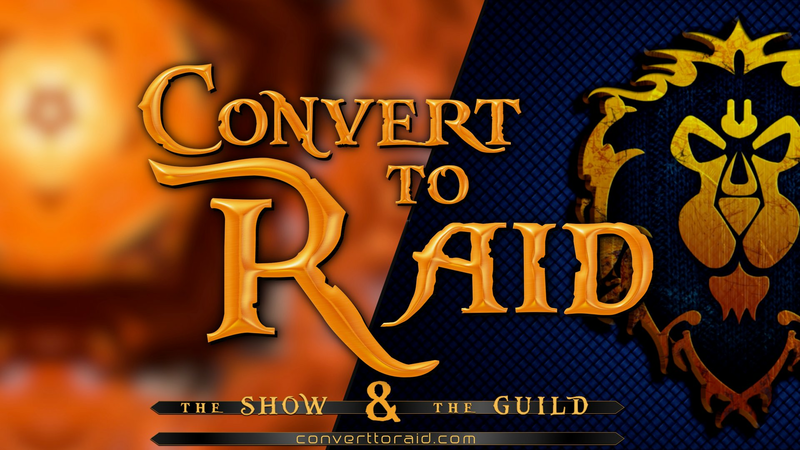 8:00 - CTR Top 10 List 16:00 - WoW: Dev interviews on BFA and Patch 8.2 30:45 - Cross Realm Mythic now available, Cruicible of Storms next week 38:30 - Classic WoW PvP 49:30 - Hearthstone: Year of the Dragon, Rise of Shadows 54:00 - Overwatch: New PvE coming! 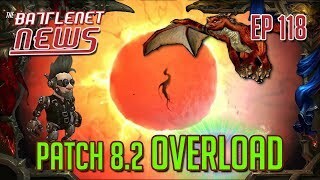 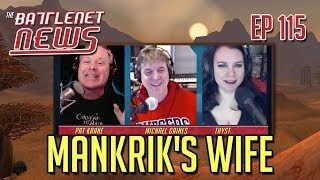 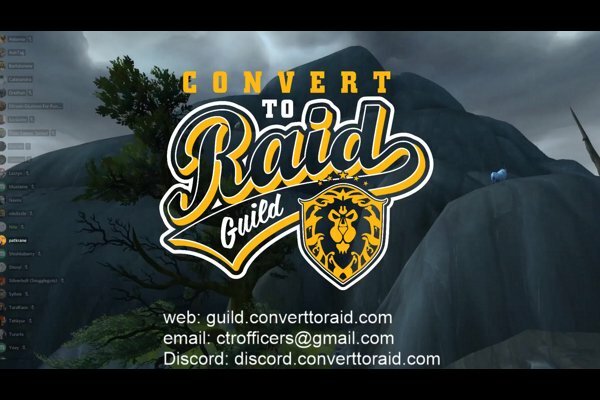 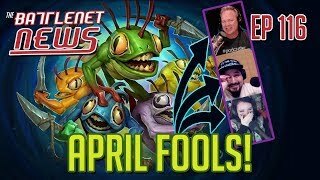 1:01:15 - eSports: OWL, AWC, HCT, WCS 1:16:30 - Outro Follow us on Twitter: Pat Krane - http://twitter.com/PatKrane Thyst - http://twitter.com/Thyst03 Gizmo - http://twitter.com/Gizmozord Join us at http://converttoraid.com for everything CTR!